Knickerbocker emBrace — Brownlie Design, Inc. 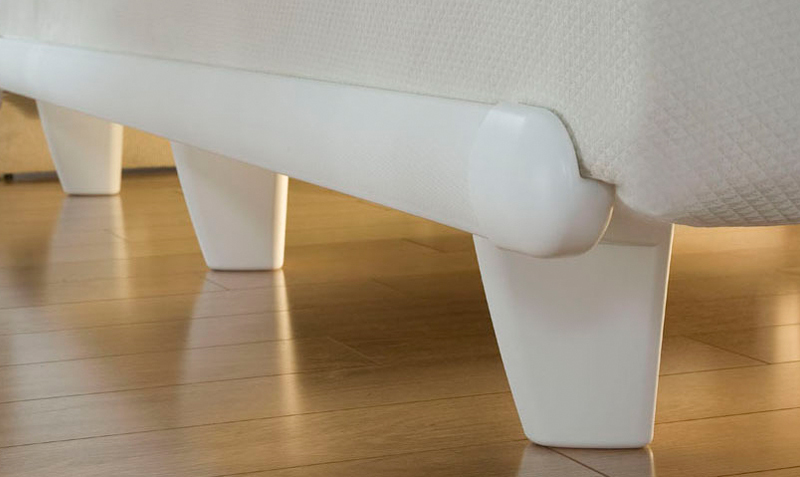 The emBrace Bed Support System combines the strength of steel with the versatility of composites. 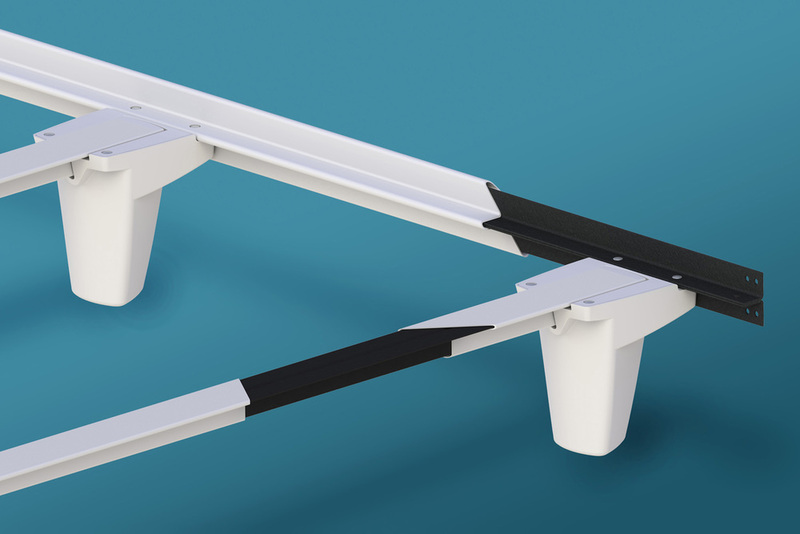 Developed to improve the speed and ease of assembly, the components are light and easy to handle, and drop in and interlock. 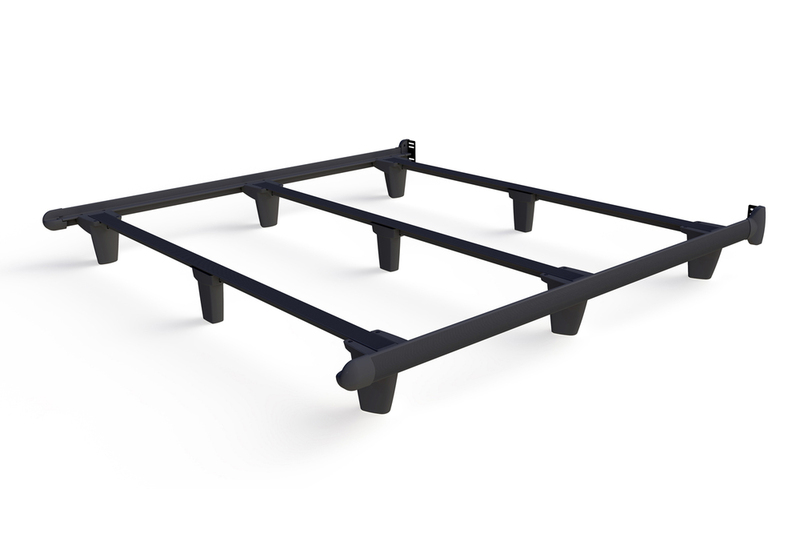 The recycled railroad steel core is completely jacketed in composite plastic providing protection against bumps, squeaking metal, and snagged bedding. The soft forms are simple, understated and integrate with any bedroom décor.